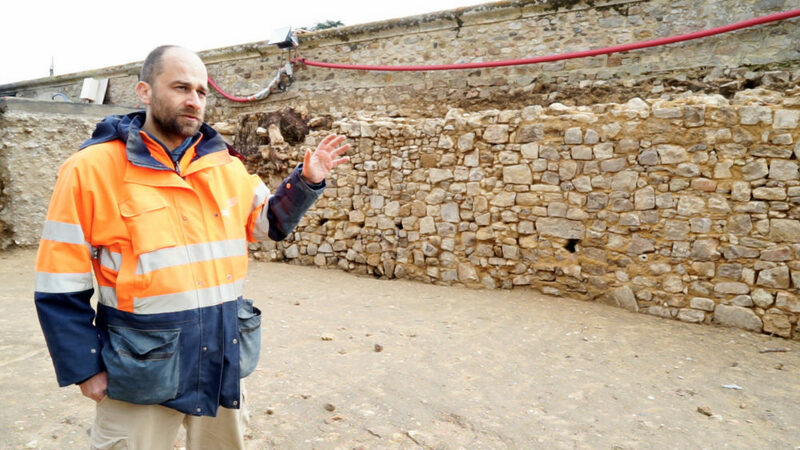 In Mans, on a narrow strip at the edge of the Saint-Julien cathedral, archeologists from the Inrap centre have cleared an important bank of earth. 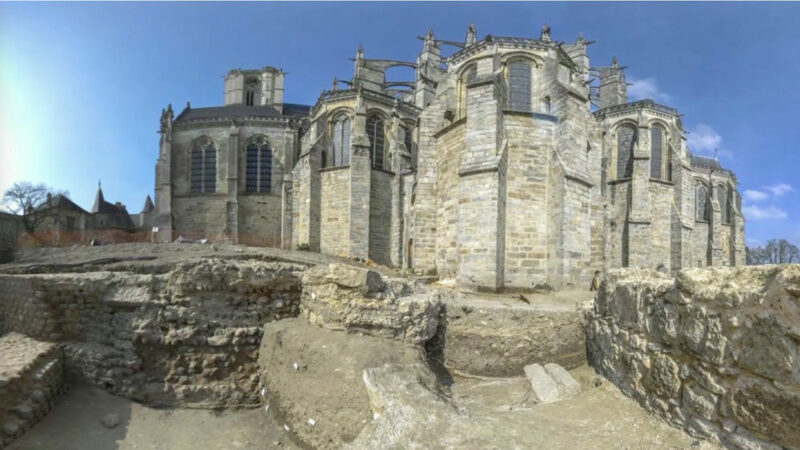 It covered a group of walls evoking the city’s eventful history between the 3rd and 15th centuries. 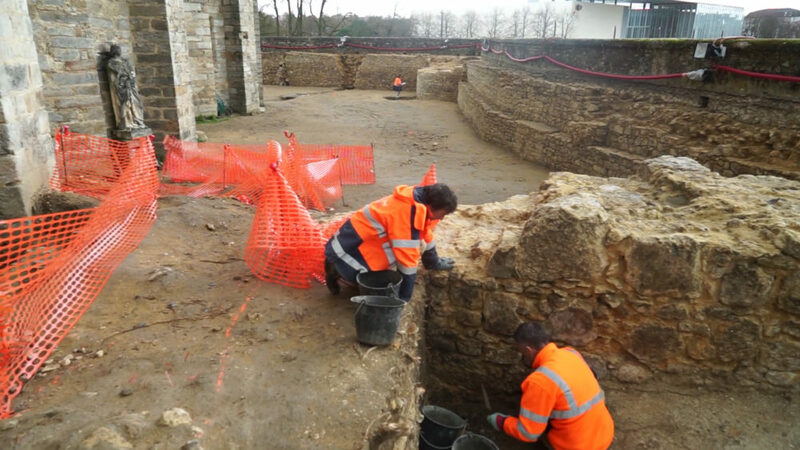 The search has enabled the discovery of the antique city wall and medieval ramparts.